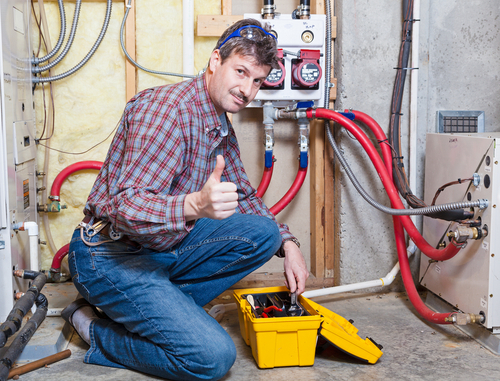 There have been many advances in the heating and cooling industry over the past couple decades alone. 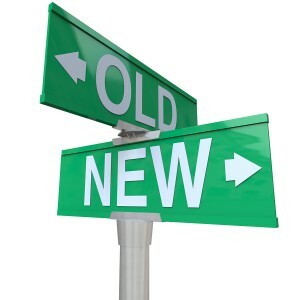 And when homeowners hear about some of these changes, they sometimes ask, “Do new furnaces work differently than old furnaces?” This is a great question that depends on the age and style of your current furnace. Today we’re going to talk about some of the major differences between old and new furnaces so that you know what to expect when replacing your old system! 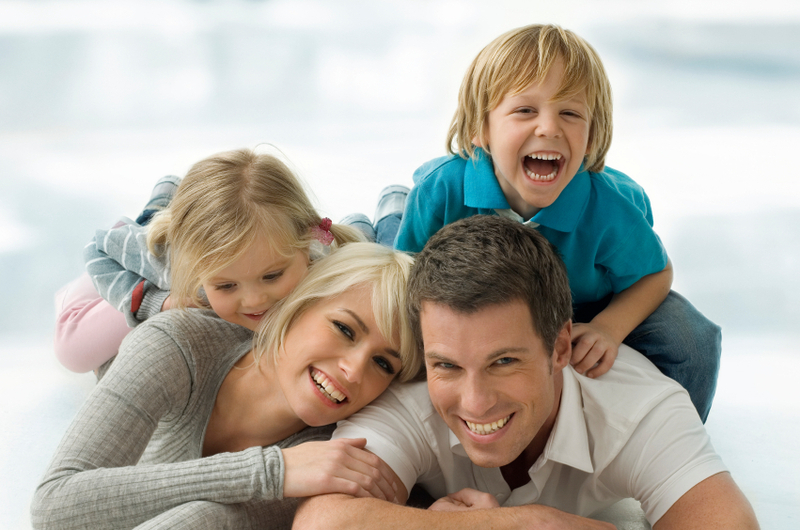 Furnaces today are able to heat your home much more evenly and efficiently than older furnaces. One way that they have been able to achieve these improvements is by blowing more air over the heat exchanger. If you’re upgrading from an old furnace to a new furnace, this might mean that you hear more noise from your air handler. However, there are ways to minimize this noise (as you’ll see below). In addition, some older furnaces use expensive energy sources like electricity to heat your home. Unless you’re installing a heat pump, gas is the most efficient and least expensive energy source for heating your home, and that change could be a big difference between your old and new systems. Although furnaces still operate in generally the same way as they used to, there have been many new technologies that have emerged that allow heating systems to operate more efficiently and effectively. One example of this is a variable speed air handler. Unlike older air handlers, which only operate at a single speed, variable speed air handlers operate at multiple speeds depending on airflow requirements at any given time. This not only helps save energy, but also allows your system to operate more quietly. Another big difference that you might notice between your old and new furnace is how it vents combustion gases. Older furnaces always vented their gases out of a vertical vent that extended out of the roof. The highest efficiency furnaces available today use more heat out of the gas that they consume. As a result, they have a different venting process which uses PVC pipes that lead out the side of your home. 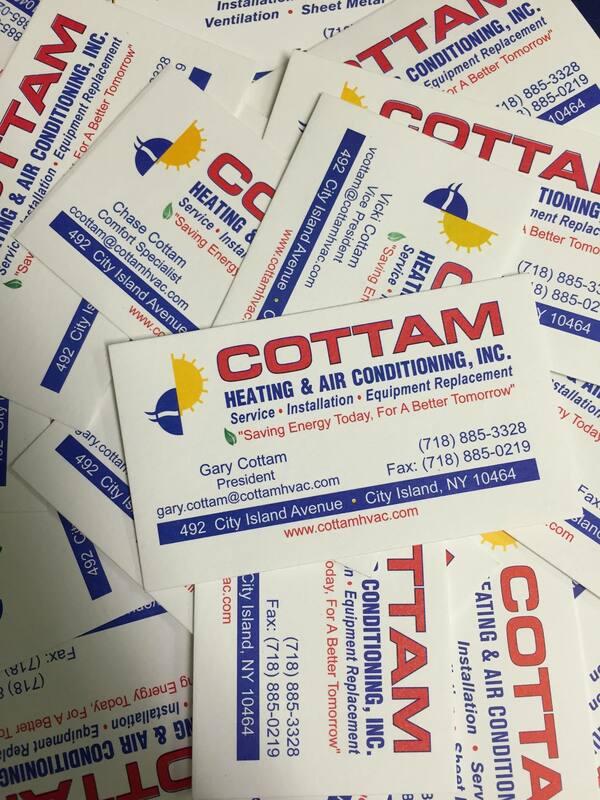 If you have any questions about the difference between new furnaces and old furnaces, or if you’d like a heating and cooling system serviced or installed in your home, contact Cottam Heating, your New York heating and air conditioning contractor. We service Manhattan, Westchester and Lower CT.
New York: Are you ready for Fall? Fall is finally here, and winter (& possibly tons of snow) is right around the corner. This past week on our Facebook page, we’ve posted a new tip everyday to help you prepare your home for the winter weather. To make them easier to follow, I have posted this blog article so they will be in one, convenient spot for you. Tip #1 – Have a programmable thermostat installed! It automatically controls the heat when you are away or at home, so you can cut down your energy use when you don’t need the heat. Tip #2 – Is your house drafty? If so, you may need to seal air leaks and install additional insulation. 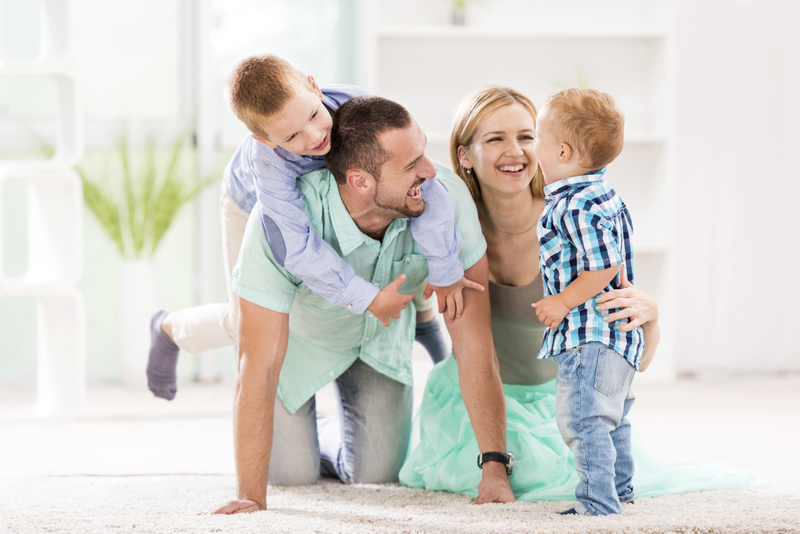 Lucky for you, Glenmont has an energy auditor who can assess your house, and suggest improvements. Tip #3 – Repair cracks in windows, caulk and weather strip leaky frames. Installing weather stripping helps keep cold air out of your home. If your window frames have gaps, cold air is leaking into your house. 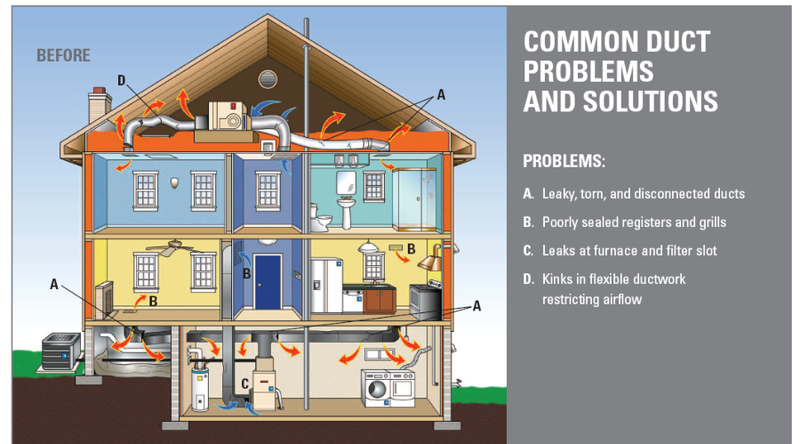 An energy audit can find these problems for you. 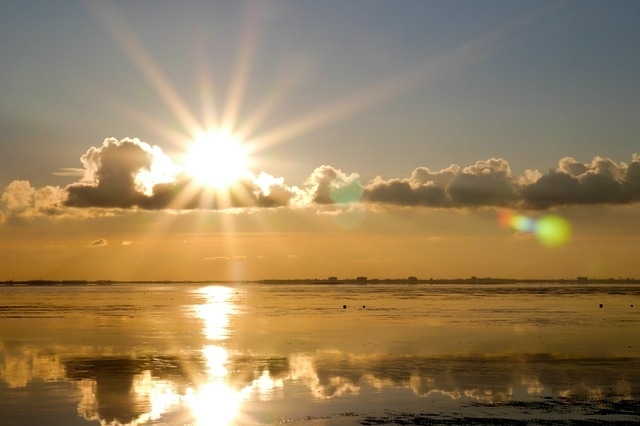 Tip #4 – Use drapes where your windows face the sun. Keeping them open during the day will allow the sun to naturally heat your home, and closing them in the evening will reduce the cold drafts at night. This will also keep your heating system from constantly working! 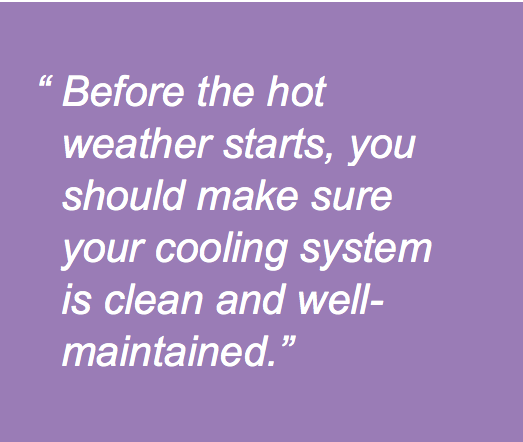 And your last tip – Tip #5 – Have a professional check your heating system! A simple maintenance to make sure everything is clean and working properly can save you up to 10% on your heating costs. Hopefully, these tips will help you save money on your energy bills.